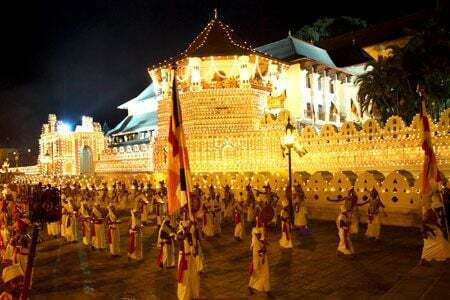 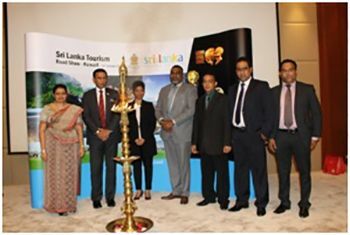 Sri Lanka Tourism Promotion Bureau successfully concluded a week long promotional mission to the Middle East as part of its on-going efforts to develop new markets and increase the number of visitors and spend from the region to Sri Lanka. 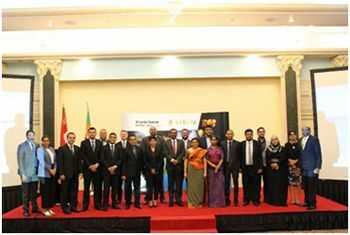 A delegation of twenty partners from Sri Lanka’s tourism and hospitality industries visited Kuwait, Bahrain, Oman and Qatar from October 15 – 19, 2017, holding one to one meetings and presentations on Sri Lanka with leading travel agency representatives and outbound operators in each city. 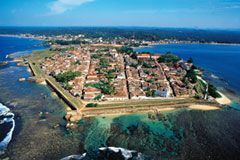 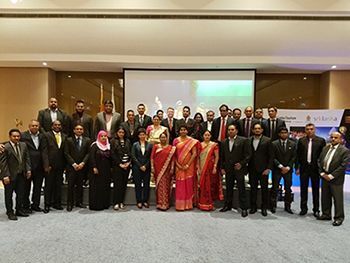 In each of the cities visited, over a hundred key outbound travel professionals attended the Sri Lanka Tourism workshops and seminars to learn more about Sri Lanka’s touristic offerings and business opportunities to promote destination Sri Lanka to their clients. 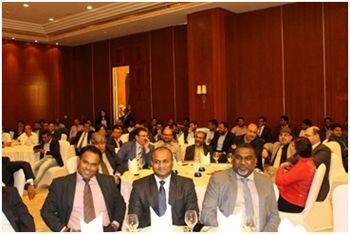 The roadshows were followed by B2B (Business to Business) sessions and presentations in each city with dinner afterwards. 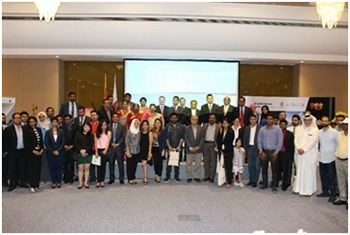 A raffle draw was also held parallel to the events. 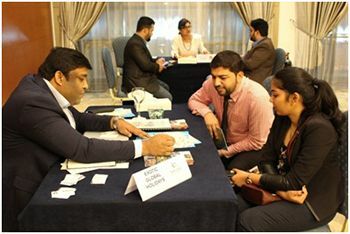 120 travel agents participated for the workshop held in Kuwait. 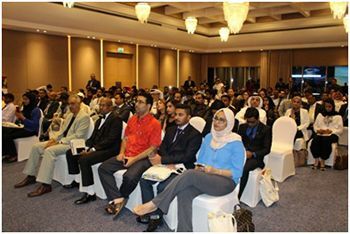 75 travel agents and companies attended the workshop held in Qatar. 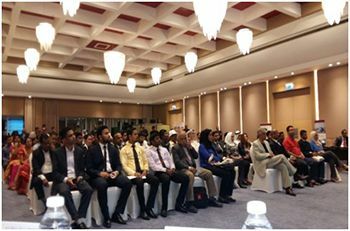 100 travel agents participated for the workshop held in Bahrain. 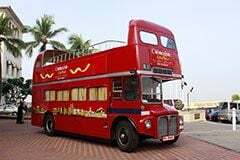 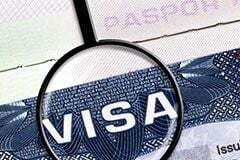 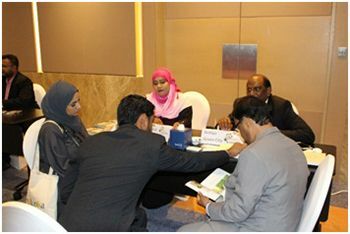 The workshop held in Oman was attended by 50 travel agents. 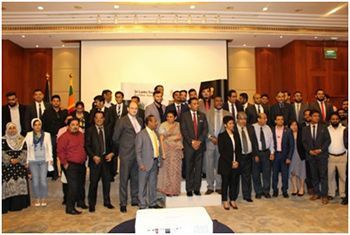 Furthermore, each of the events were also attended and supported by Sri Lanka’s Ambassadors in each of the countries visited including His Excellency Kaandeepan Bala in Kuwait, H.E A. Dr. Saj U Mendis in Bahrain, His Excellency M. K. Pathmanaathan in Oman, and H.E A. S. P. Liyanage in Qatar. 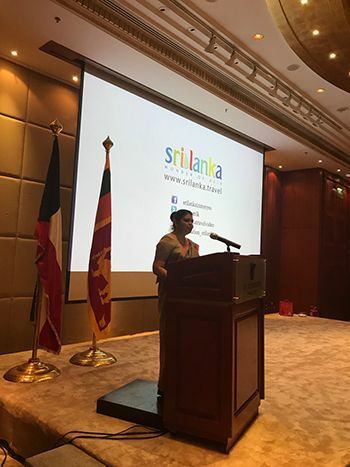 The Qatar event was also attended by Ms. Shobini Gunasekara, Director General Economic Affairs, Sri Lanka Ministry of Foreign Affairs. 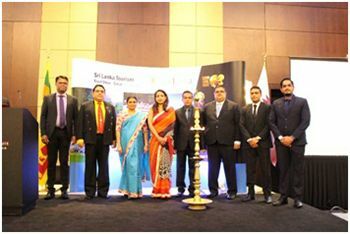 A total of twenty (20) industry partners from Sri Lanka-based tourism and hospitality entities joined the roadshow including; Aitken Spence Travels, Araliya Green Hills Hotel, Asian Adventures, B.O.C Travels, Diethelm Travel Group, Exotic Global Holidays, Figco Lanka Holidays, Fun Holidays, Hamoos Travels, Hayleys Tours, Jetwing Travels, Mandarina Colombo Hotel, Weligama Bay Marriott Resort & Spa, Movenpick Hotel Colombo, NKAR Travels & Tours, Apple Holidays, Tangerine Tours, Viluxur Holidays and World Travel Center Colombo. 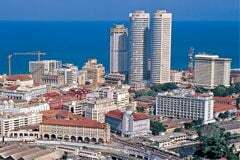 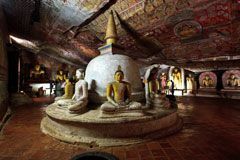 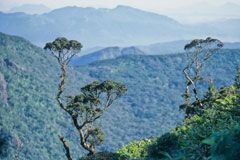 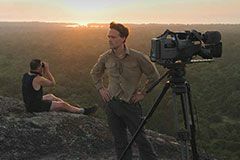 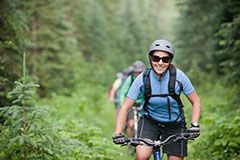 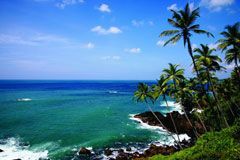 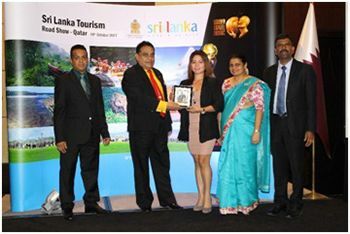 During 2016, Sri Lanka received a total of 107,635 tourists from the Middle East region and from January to September 2017 a total of 79 190 has been recorded to date. 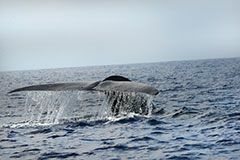 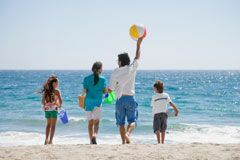 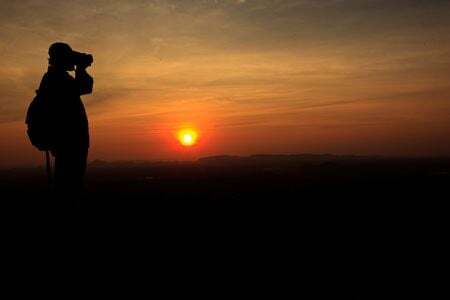 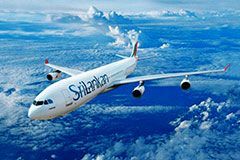 Currently there are 170 direct flight services a week connecting the Middle East region to Sri Lanka suggesting the potential to grow and develop the market further is great, especially as travellers from the region on average have one of the highest travel spends in the world. 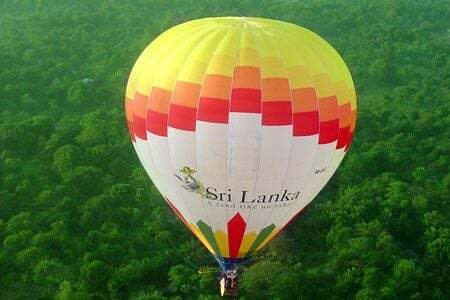 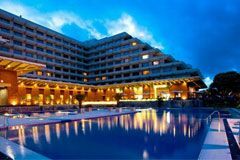 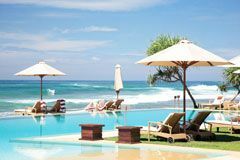 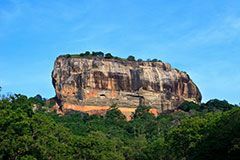 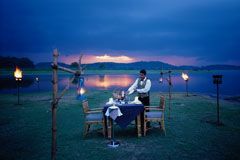 This will result in not only return dividends for Sri Lanka’s tourism and hospitality industries, but also for the retail industry. 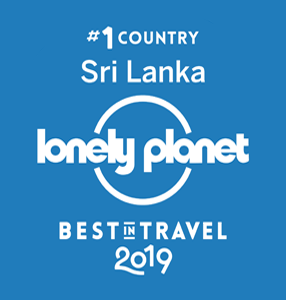 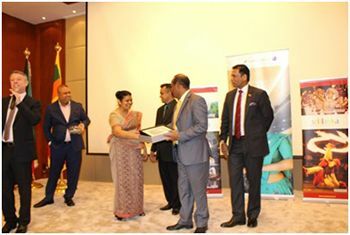 Headed by Ms. Madubhani Perera, Director Marketing, Sri Lanka Tourism Promotion Bureau and Mr. Ajantha Ratnayake, Assistant Director, Sri Lanka Tourism Promotion Bureau, participated for the events held in each city. 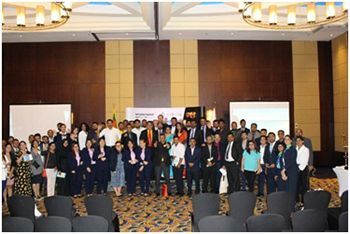 The Middle East mission was successfully coordinated by AVIAREPS, one of the world’s leading destination marketing and Promotion Companies having 63 offices in 47 countries around the world. 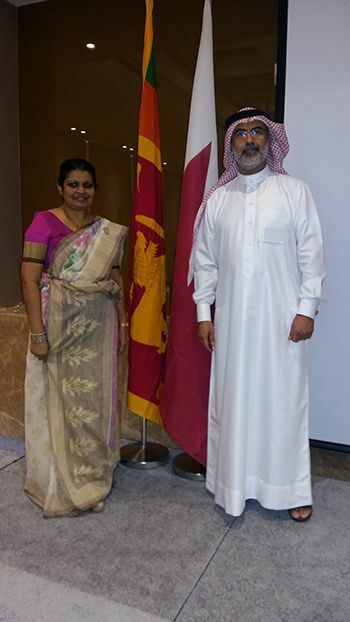 Sri Lankan Ambassador to the sultanate of Oman, H.E. 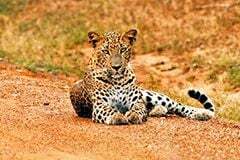 Mr. M.K. 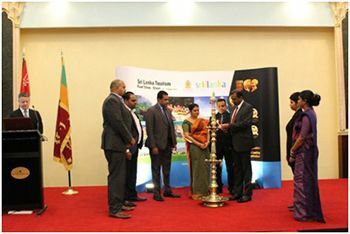 Padmanadan lighting the oil lamp.